Boston and surrounding areas of Massachusetts offer more than a dozen private jet airports for your flight, providing the utmost convenience and flexibility for leisure and business travelers. Many airports offer quick, efficient arrivals/departures using private terminals, along with upscale travel services for clients and flight crews. Boston and New England are popular areas for private aviation. Many airports in the area serve as the home for a number of aircraft operators and charter planes. If you have flexible dates, times, and airport choices, our brokers can search all of the aircraft in New England to match your with an empty leg deal, reducing the cost of your flight by up to 50% or more! 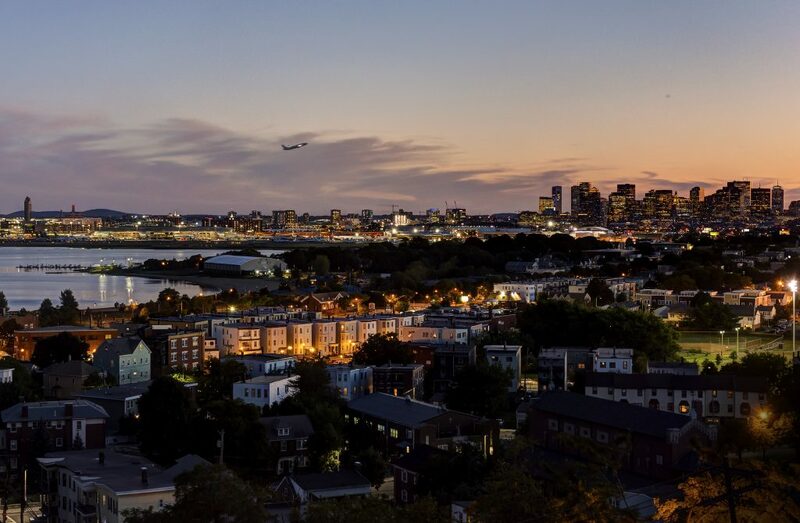 Whether you’re connecting to a commercial flight at (BOS) Boston Logan, avoiding commercial traffic by flying to (BED) Bedford, or traveling to destinations commercial airlines can’t reach, our private jet charter Boston team will help determine the right airport for your flight.